Become a Vitals™ member today! 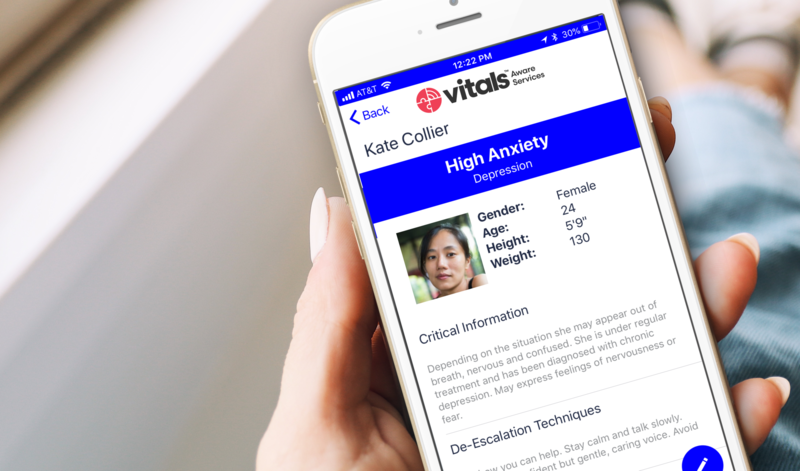 You account will be automatically created and we will walk you through how to create your Vitals™ profile. As you do that, we will send you your free beacon! If you would like to purchase additional beacons contact us .